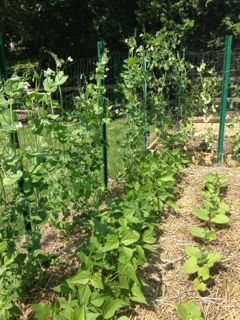 Growing Peas - Everything you need to know. We all love to eat fresh picked peas. They are a cool season crop that grow and mature quickly. This vegetable is easy to grow and a joy to eat. There are two types: shelling and edible pods. The shelling variety is where you open the pod and eat the green peas from inside. A snow variety have flat edible pods and are used in salads and stir fry recipes. The snap variety fills out like a shelling variety however unlike the shelling variety the pod is edible. 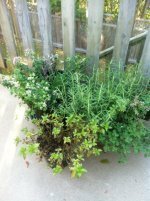 Location - Enjoys moderate temperatures and will thrive in partial shade. Soil - Light, rich, sandy with pH 6. Will tolerate moderate amount of acidity, but the soil should not be over rich in nitrogen. Soil Preparation - Dig 3 inches of compost or aged manure before planting. Planting Times - Direct seed early in spring as soon as soil is worked. Try planting between July and mid August for a fall crop. Planting Instruction - Dig a row with the end of your hoe or shovel and drop the peas in. Cover them with soil and pat down the soil. Watering - This vegetable suffers most from heat and drought. They require regular watering. 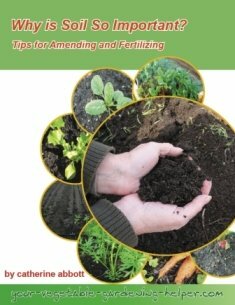 Weeding - Keep weeded while plants are young. Harvest - Shelling: pick full pods every second day to keep plants producing. Snow: pick when flat pods are 3 inch long. Snap: pick when pods are full. Storage - Can be stored in a plastic bag in the refrigerator for up to a week.